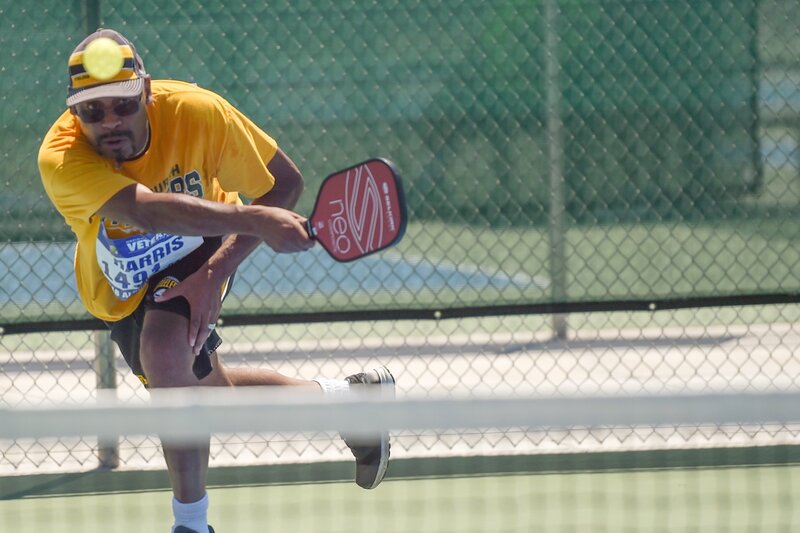 The more than 800 Veterans who participated in the National Veterans Golden Age Games in Albuquerque, New Mexico soaked in the thrill of competing with and against their fellow Veterans. Former service members are anxious to experience that opportunity as soon as they sign up for the popular sports and recreational event. But the ability to compete isn’t the only redeeming benefit. Taking part in the Golden Age Games can also improve a Veteran’s physical condition and mental state of mind. In fact, the event is designed to enhance the quality of life for Veterans ages 55 and older, including those with a wide range of disabilities. Ruff is part of VA’s Office of National Veteran Sports Programs and Special Events. She says the Golden Age Games ease the aging process, too, because the Veterans are involved in activities that can help them lose weight, lower their blood pressure, and improve their cardio. Most of the participants are ages 60 to 69. In hopes of improving quality of life, the Veterans also can take part in whole health sessions, a key component of the Golden Age Games. 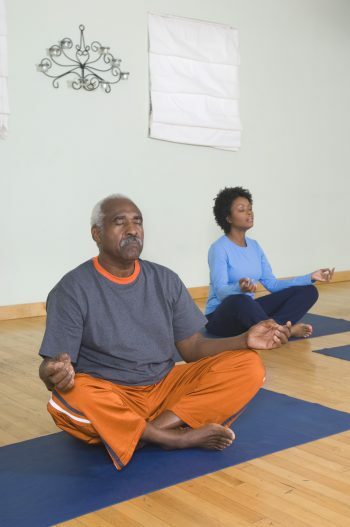 There are sessions on yoga movement; mindfulness and breathing; aromatherapy, the therapeutic use or application of essential oils to enhance emotional, psychological, and physical wellness; vocational rehabilitation, which helps people with cognitive and emotional impairments or health disabilities to access, maintain, or return to work; proactive health and well-being; and proper fitness nutrition. These sessions provide an introduction to VA’s Whole Health for Life program, which is part of a new approach to how VA is delivering health care. The program focuses on empowering and equipping Veterans to take control of their health care. VA’s Whole Health System, which moves VA from focusing on episodic care to a more continuous engagement with the Veteran during his or her life, is being implemented this year at 18 VA facilities. Three representatives from the VHA Office of Patient Centered Care and Cultural Transformation—Richard Cherry, Mary Gallagher-Seaman, and Tim Calvert—attended the Golden Age Games overseeing the whole health sessions. A psychologist at the New Mexico VA Health Care System, Dr. Jessica Madrigal-Bauguss, led one of the whole health sessions at the Golden Age Games on mindfulness and breathing. Mindfulness is the mental process of bringing one’s attention through meditation and other training to real-time experiences. Madrigal-Bauguss required the participants to do three exercises: to put a raisin or a piece of chocolate in their mouth to gain a sense for how their mind is reacting to it; to wander around the room for a few minutes to take in their thoughts at the time; and to breathe with their eyes closed and head down. Army Veteran Bob Surdel took part in the mindfulness and breathing session. Marine Veteran John Taylor says the whole health sessions are a “wonderful” element of the Golden Age Games. He participated in the yoga classes. Great article. Excellent to see that veterans are being shown the benefits of mindfulness and yoga. Hi, Where is the site for the 2019 Games, if it has been decided.